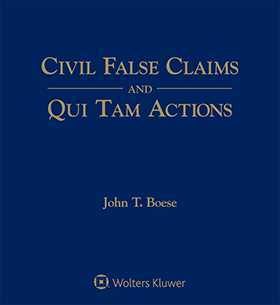 Civil False Claims and Qui Tam Actions is an essential weapon for bringing or defending a qui tam action. This Fourth Edition, two-volume treatise provides comprehensive analysis of The Civil False Claims Statute and a balanced approach to every important aspect of case preparation and litigation -- from establishing the merits of a whistleblower claim to determining the formula for arriving at the qui tam plaintiff's award. The recent trend by state legislatures to enact false claims laws that mirror the federal law. Virtually any person that receives, spends or uses federal money may be liable under The Civil False Claims Act. Private individuals, including employees can be whistleblowers on contractor fraud by bringing a qui tam lawsuit on behalf of the federal government - and receive up to 30% of any judgment or settlement. 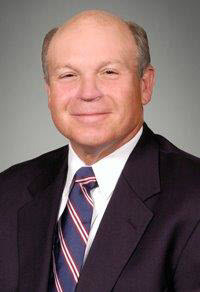 The courts have upheld highly creative claims brought under The Civil False Claims Act. Don't get lost in the maze of changing, complicated, and confusing qui tam provisions, whistleblower rules, and civil false claims regulations!